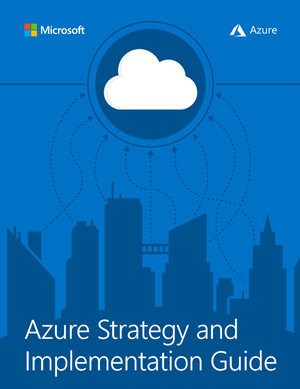 Microsoft Azure is giving free a Strategy and Implementation guide for Azure. This e-book provides guidance, architecture and advises to implement and integrate cloud technologies. This guide is directed to system administrators, cloud architects and project managers. It has for chapters, the Governance, the Architecture, the Application development and operations and the Service management. 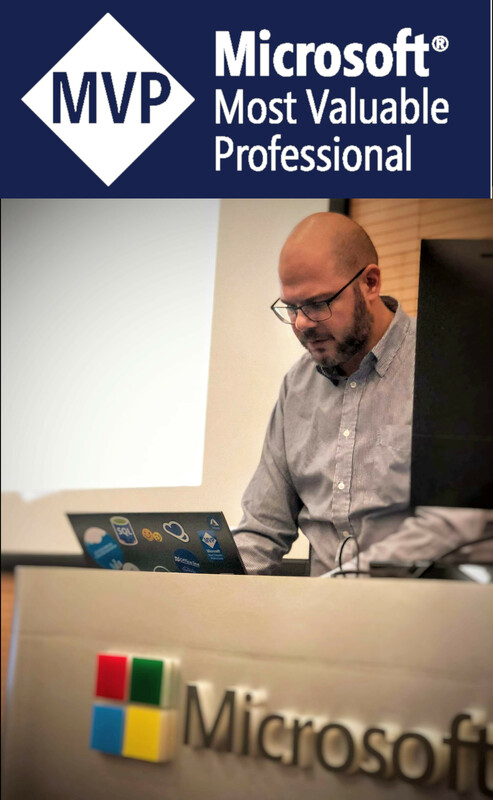 It will help you for starting with Azure or just doing a research regarding any cloud implementations.